Need a toast or speech for your wedding? I can help. I will help you write your speech. 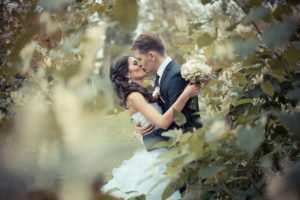 Whether you are the father of the bride, the best man, or maid of honor, I will help you deliver with confidence your appreciation of the happy couple. However unique your situation is, I can walk you through it all, and help lessen the weight on your shoulders. Here are a few tips if you are trying it yourself. Delivery coaching is also available. Need a toast or speech for your wedding? Contact me today. I can help.